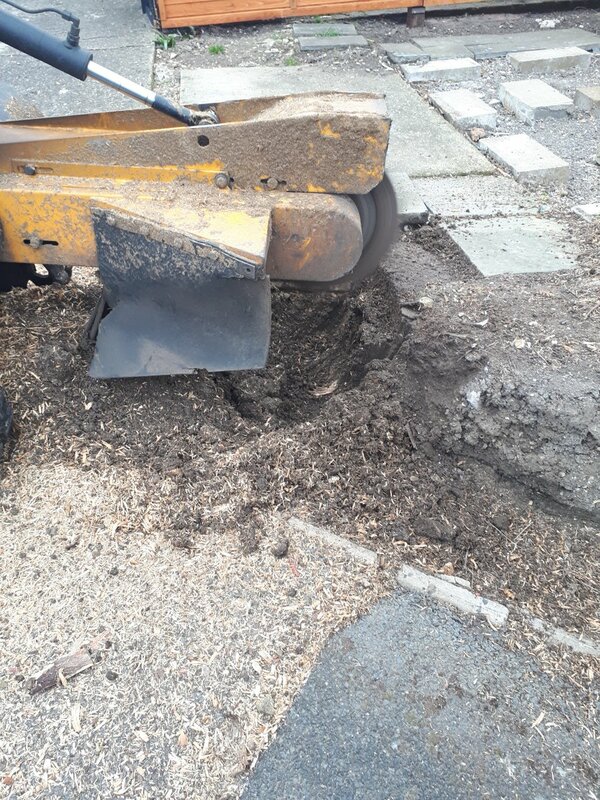 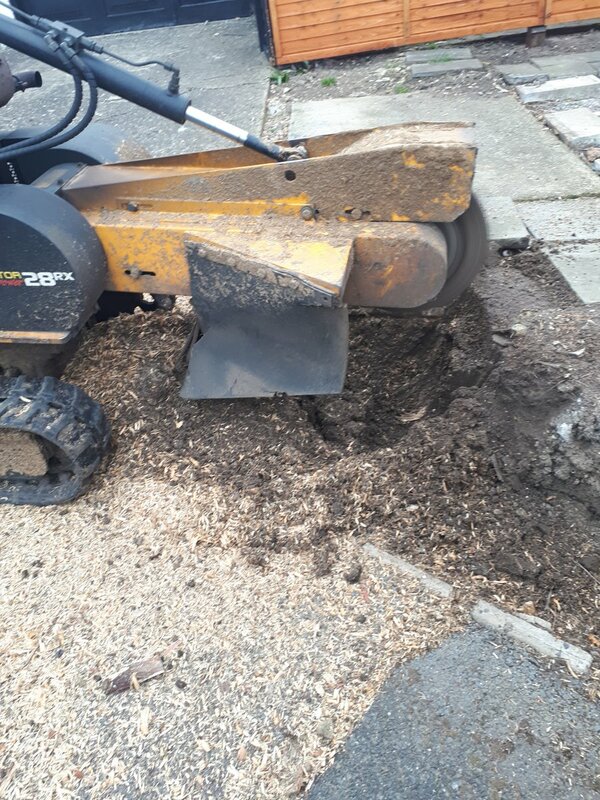 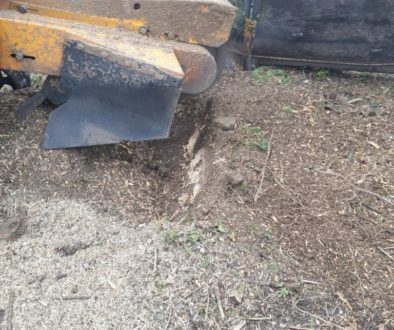 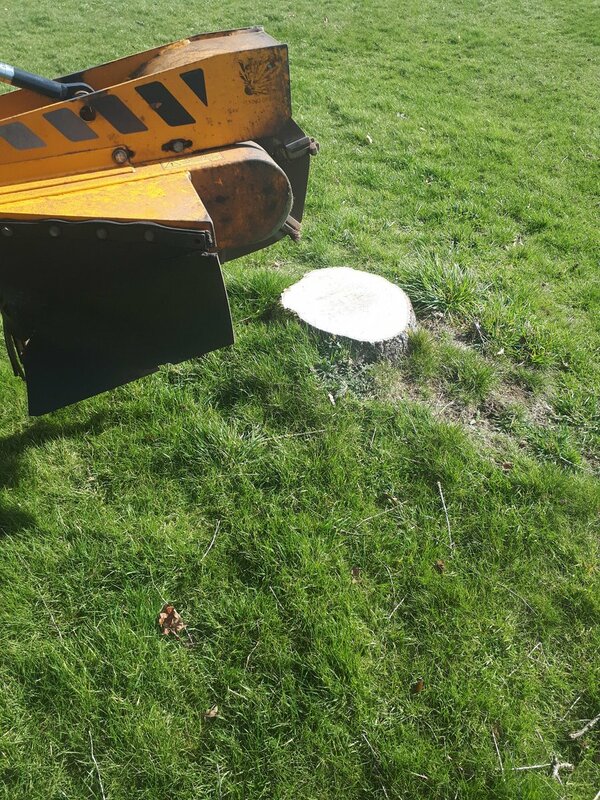 Grinding Tree Stumps In Essex, Suffolk, Cambridgeshire And Hertfordshire. 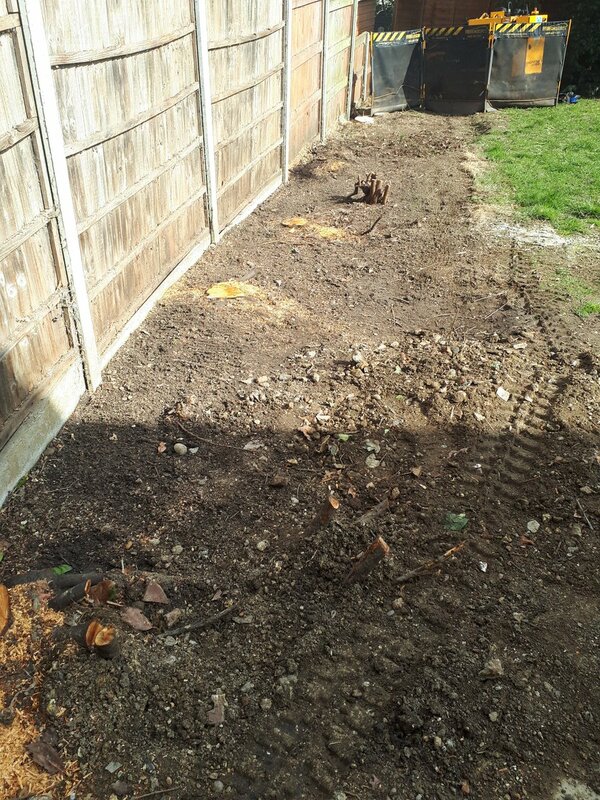 Below is a tweet from when I carried out the daily grind. 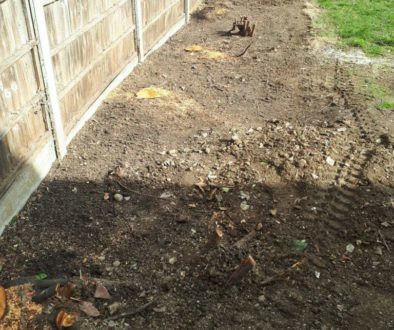 Roy will get to the root of your problem. 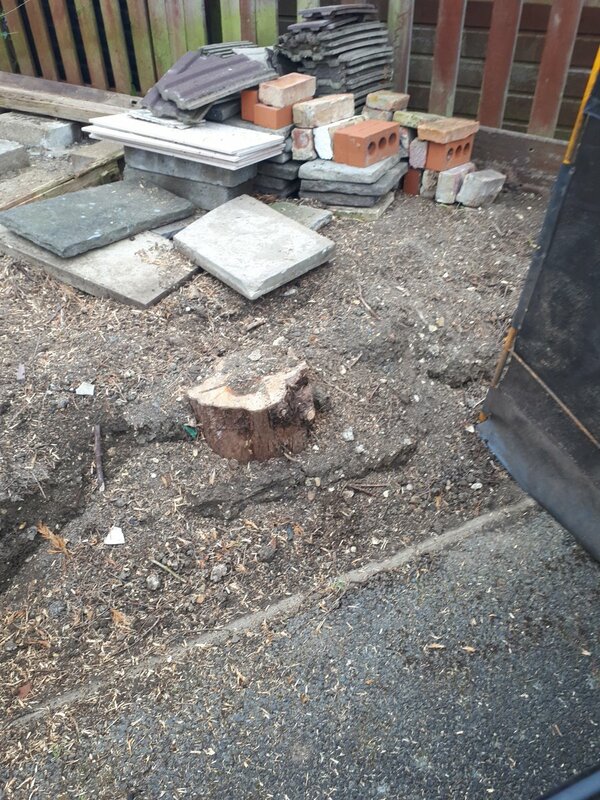 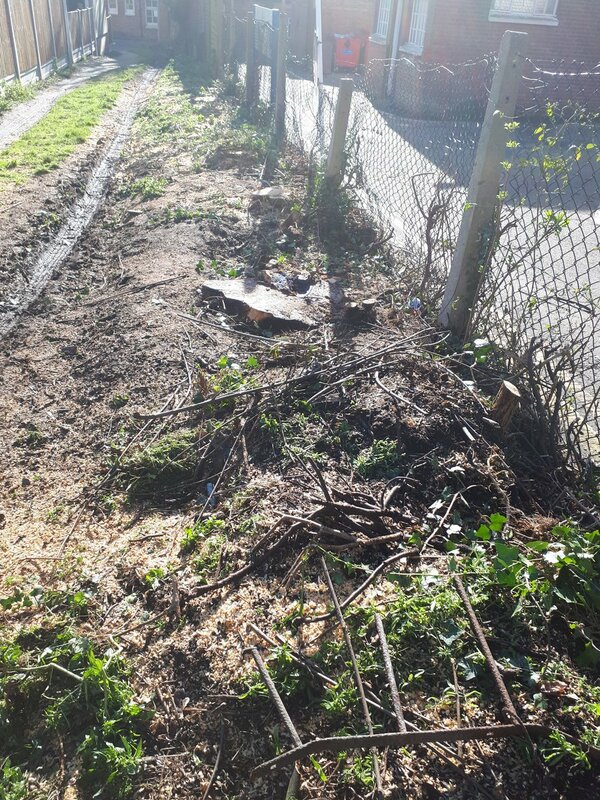 I have been grinding out tree stumps since 2004 and I have been involved with the horticultural industry and forestry industries since 1981, I am fully insured. 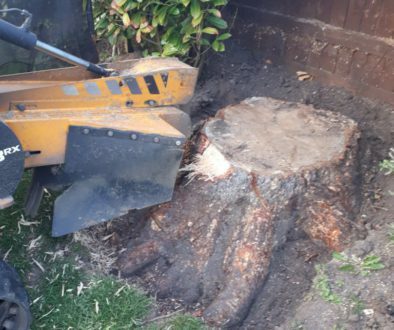 I aim to give an excellent service and to get to the root of your tree stump problem. 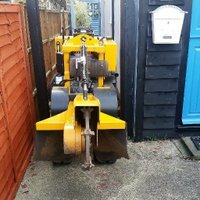 I generally try and give quotes over the telephone, please feel free to call me anytime on (07971) 648879 to receive an instant quote. 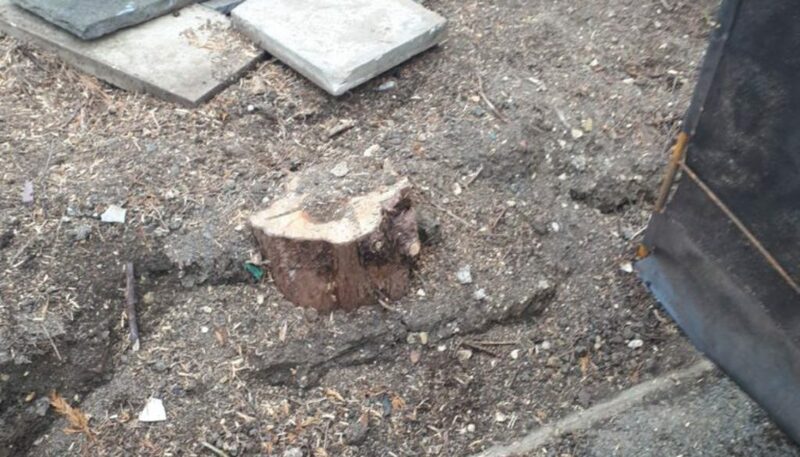 How is the best way to remove a tree stump?